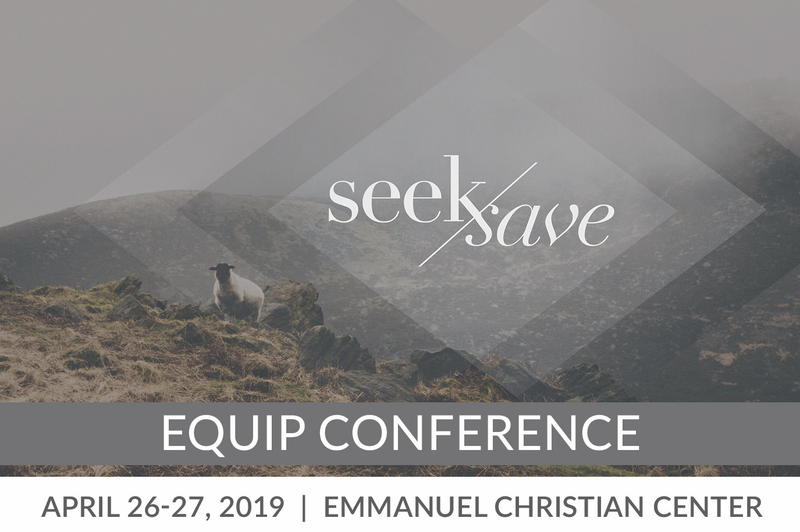 The district-wide Equip Conference begins Friday after District Council and continues through Saturday. This conference is designed to encourage, empower, and resource pastors and volunteer leaders to fulfill their purpose within the local church. Message us for more information if you are interested in attending.